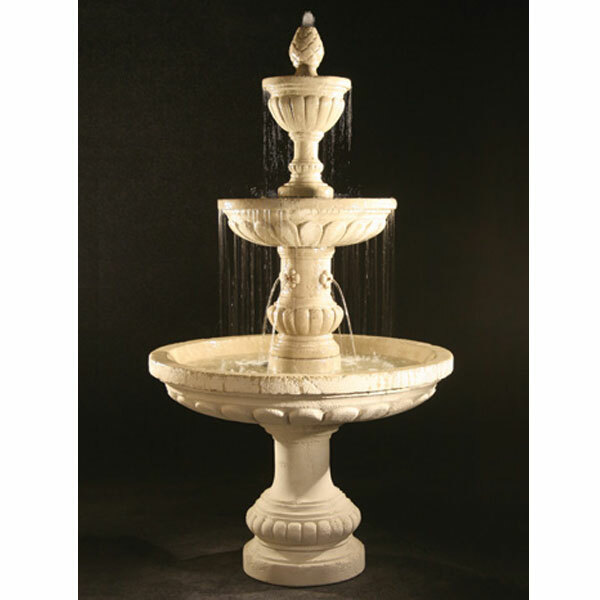 Located in Sarasota Florida, we are America’s preeminent designer & supplier of garden fountains and swimming pool waterfalls. 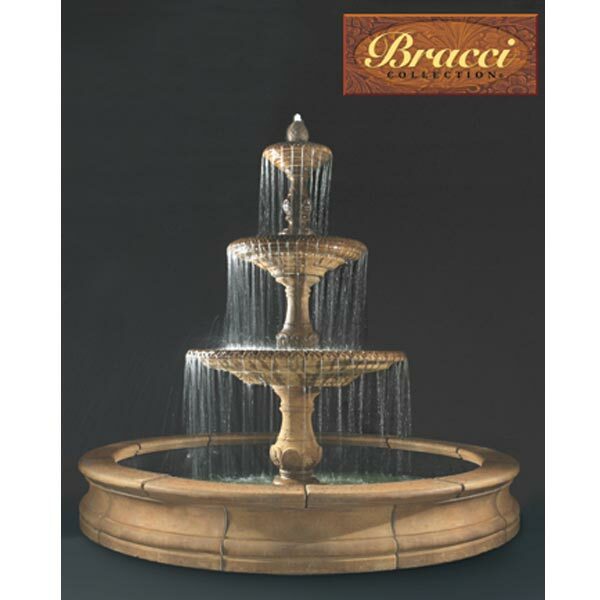 Enjoy our selection online and know there are many more options available. 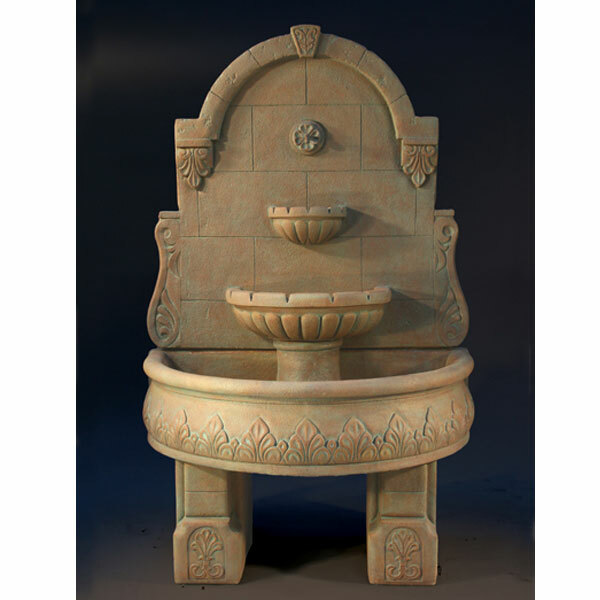 Contact one of our friendly product specialist to help you find the perfect accent. 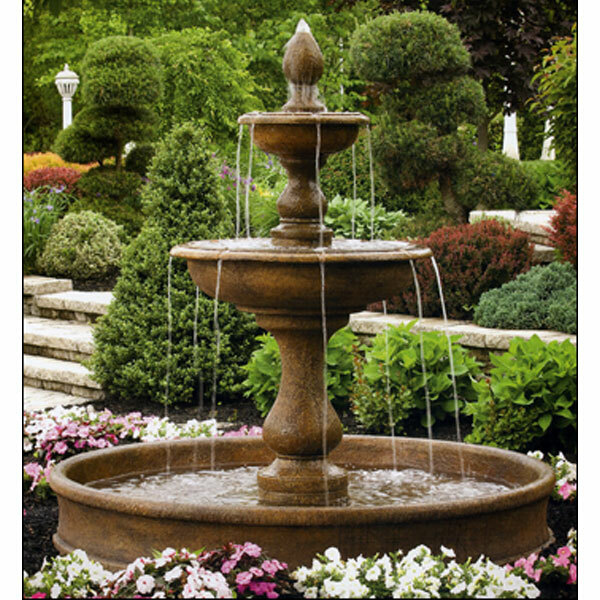 CALL (941) 256-0152 or TEXT: (502) 298-7752. 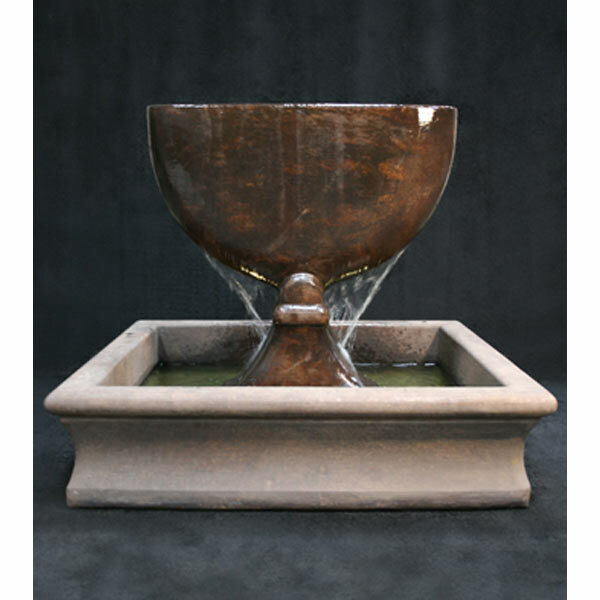 22 yrs. 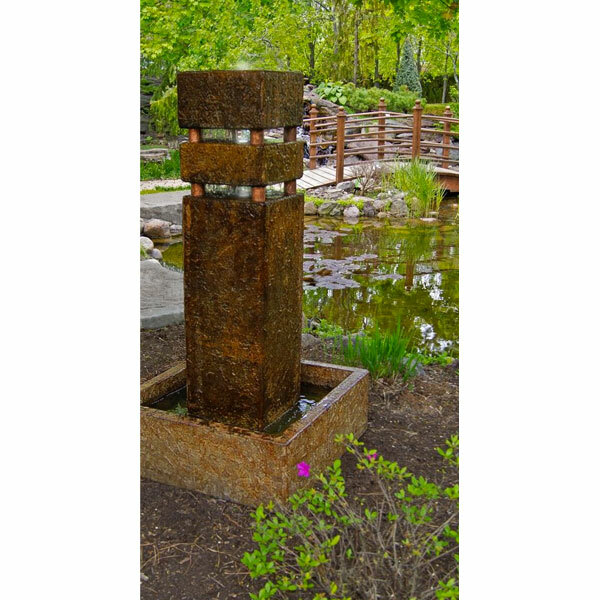 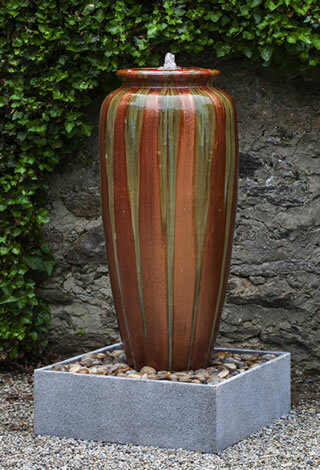 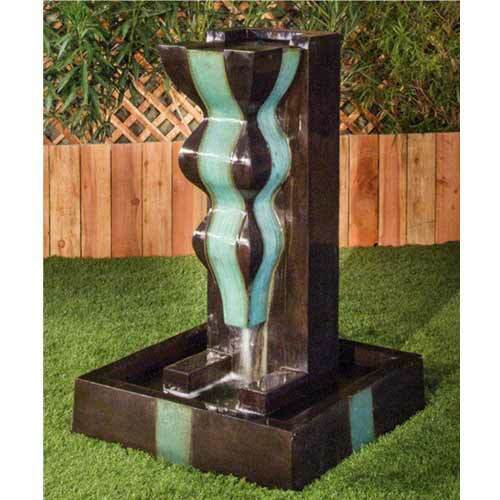 operating a retail water feature business including installation and service means you get a lot of valuable hands-on experience working with Water Feature Pros. 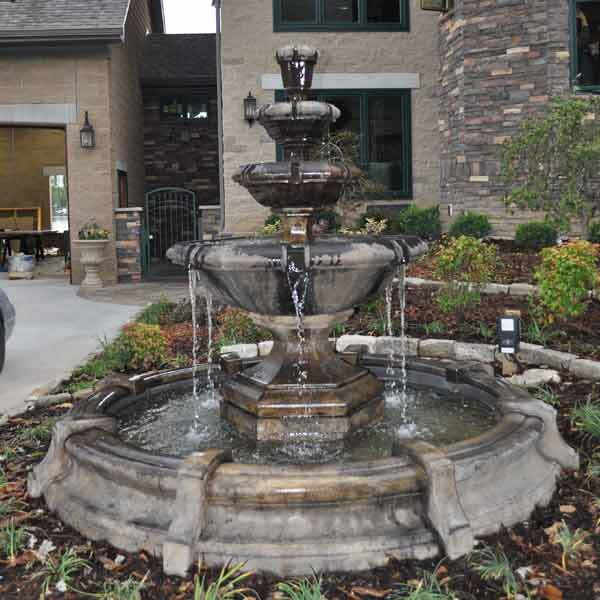 We are veteran owned and 100% accountable to your satisfaction. 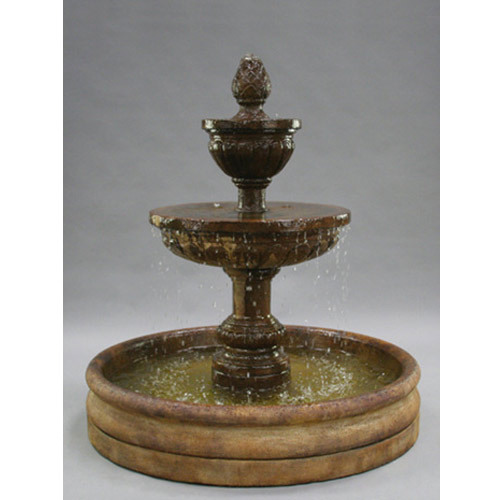 Gist Double Oblique Fountain with Ball-OBDF-BALL FREE SHIPPING! 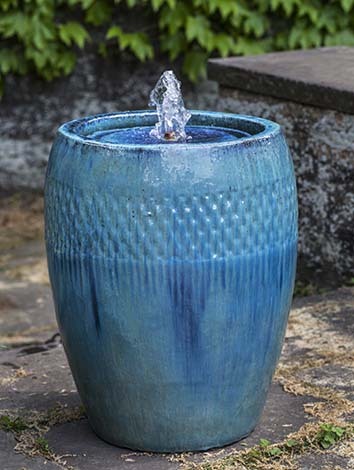 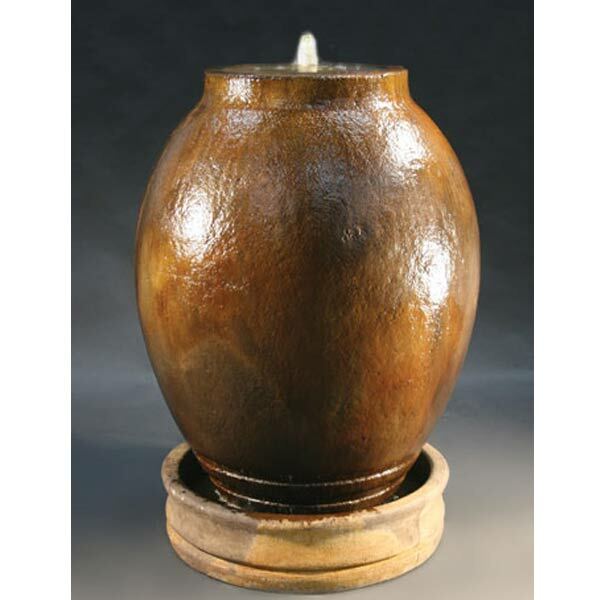 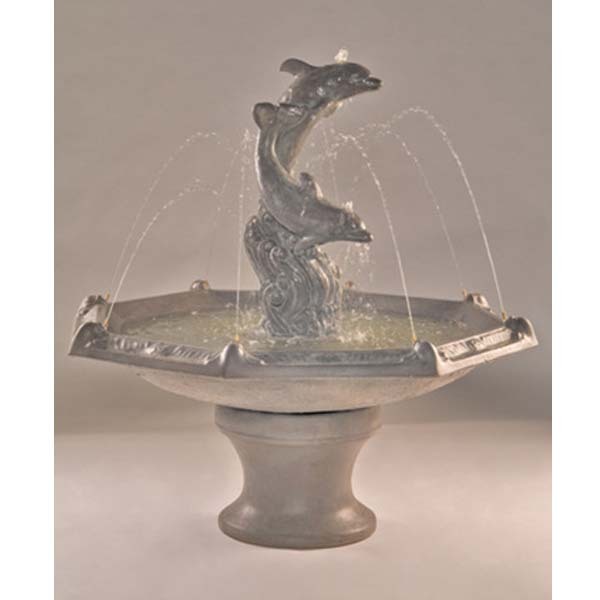 Henri Studio Large Vesuvio Fountain 5290F2 FREE SHIPPING! 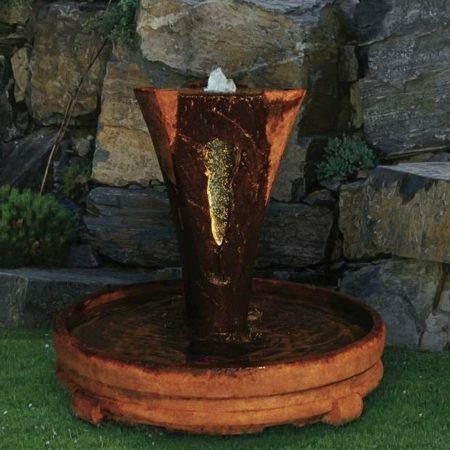 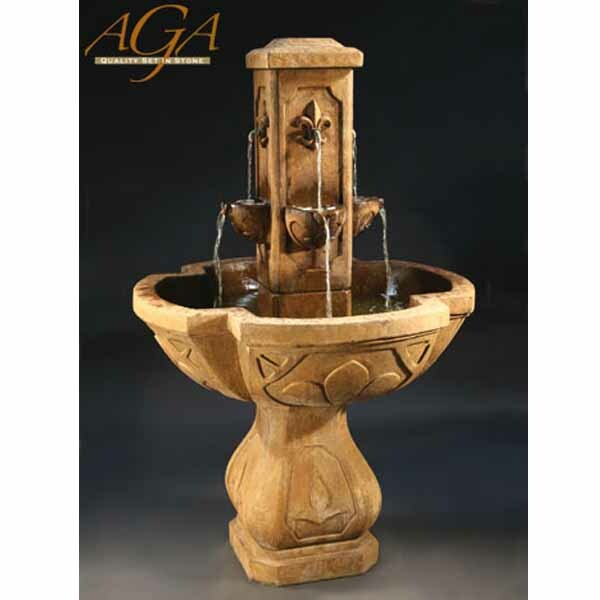 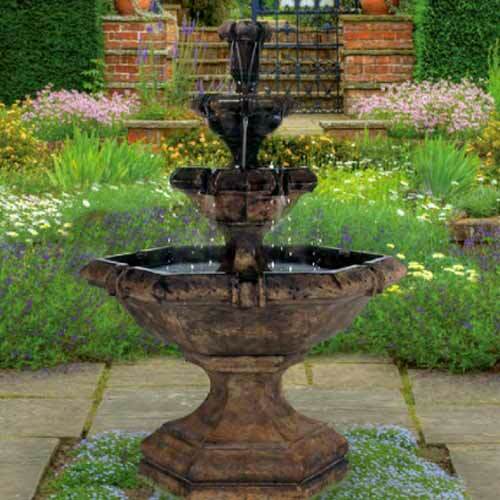 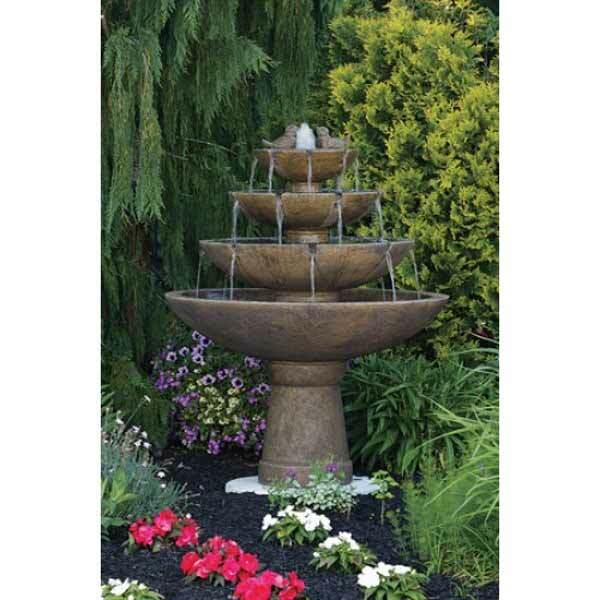 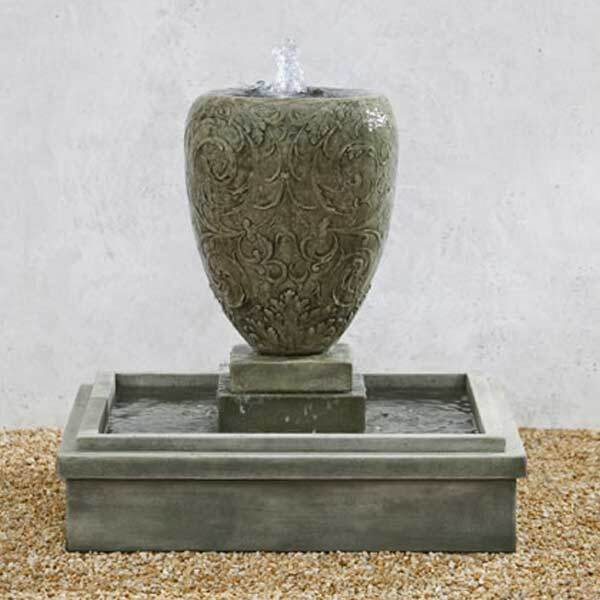 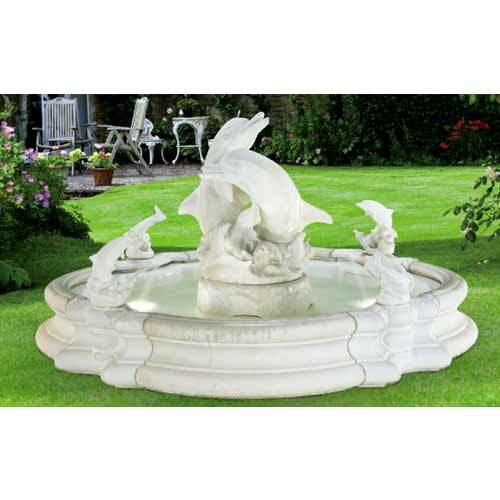 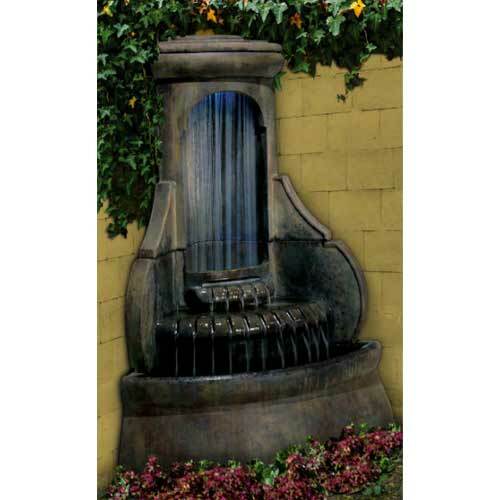 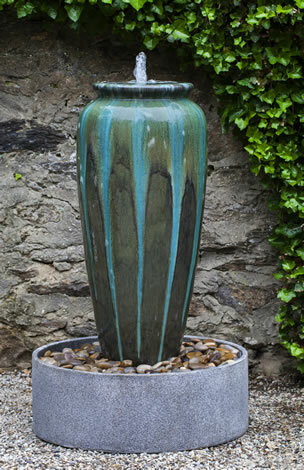 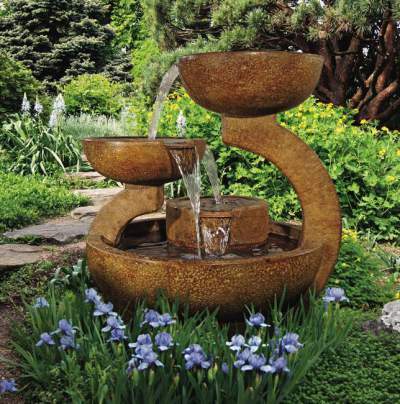 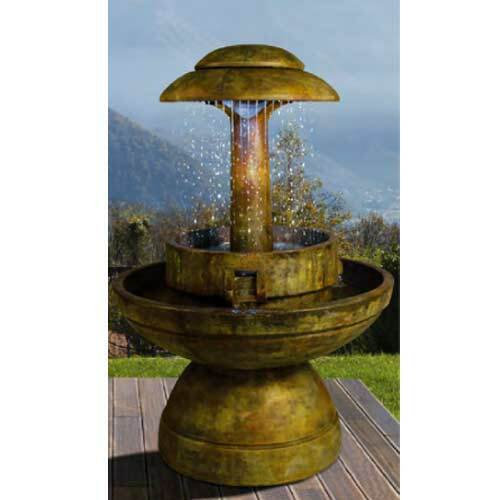 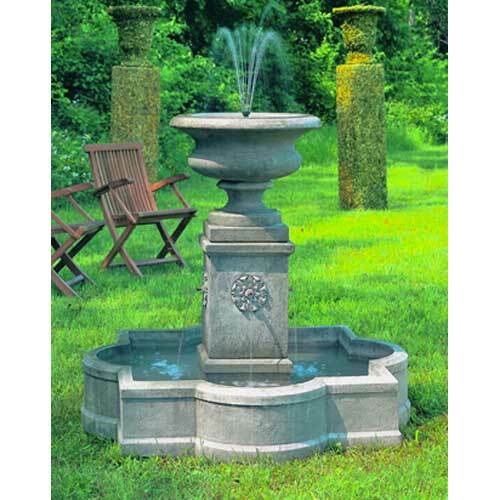 Fiore Pioggia Fountain w/Fiore Pond LG163-FRB FREE SHIPPING! 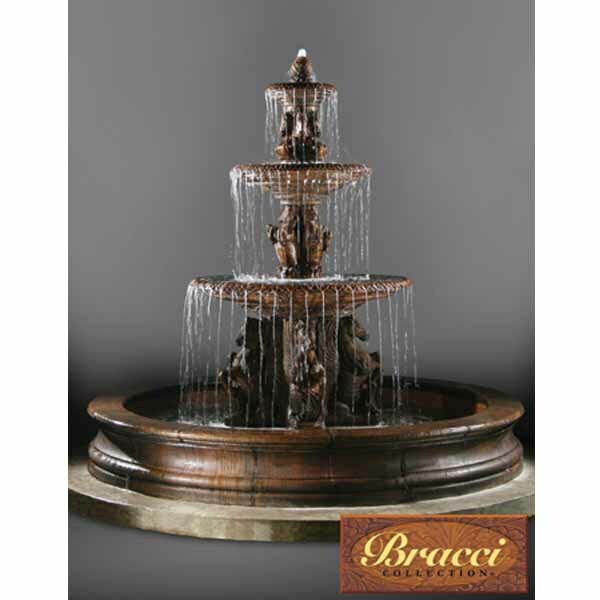 Massarelli Four Tier Picasso Fountain 3857 FREE SHIPPING! 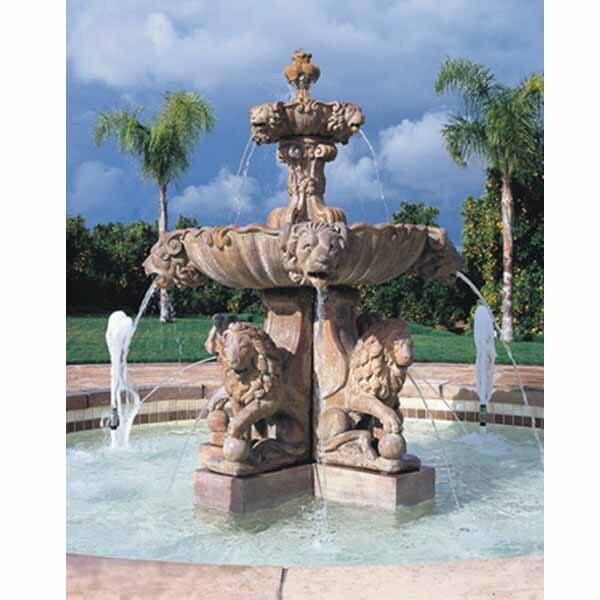 Massarelli Milano Urn Lion Fountain 3488 FREE SHIPPING! 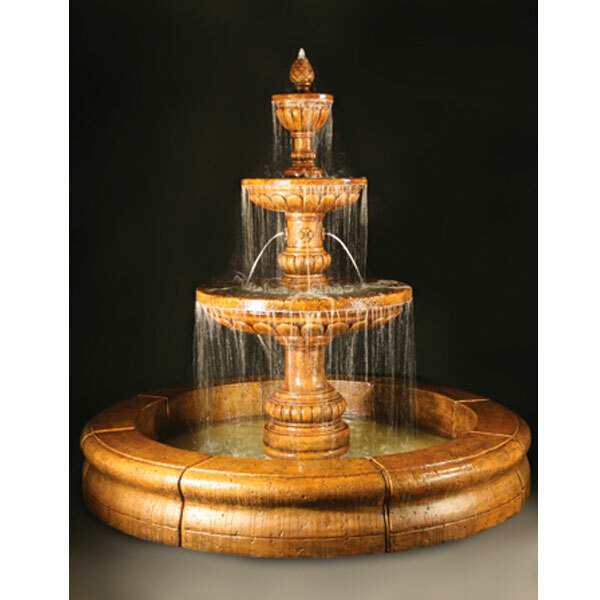 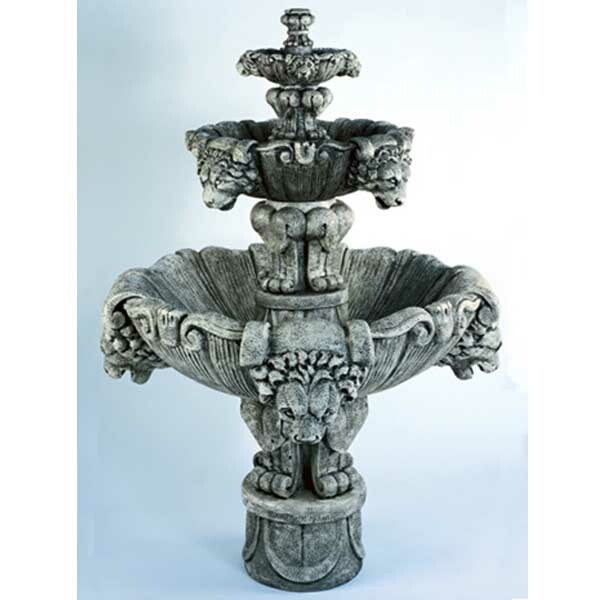 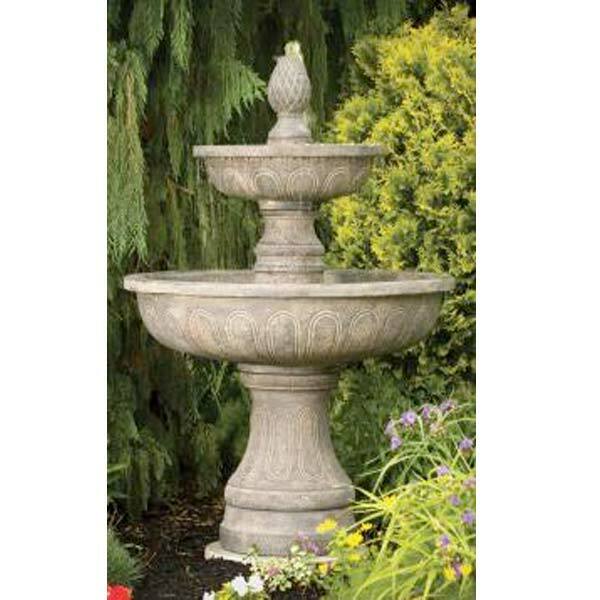 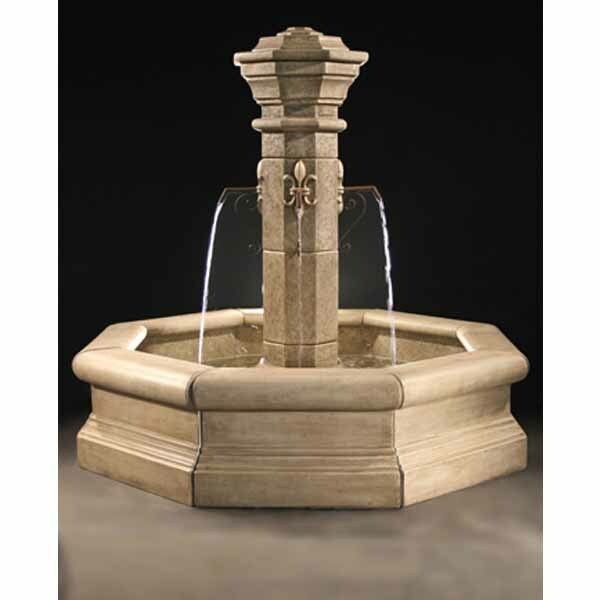 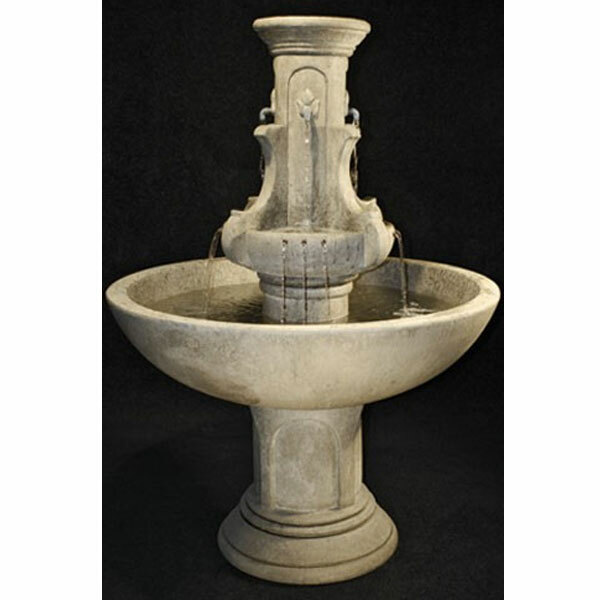 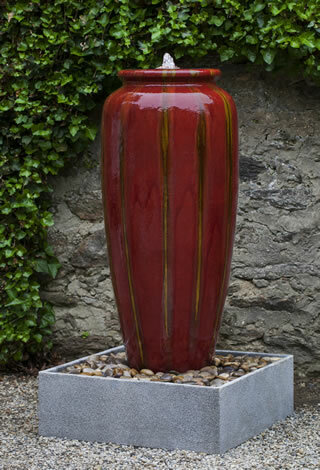 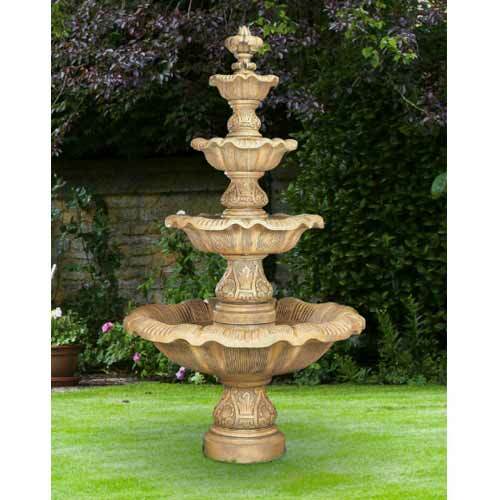 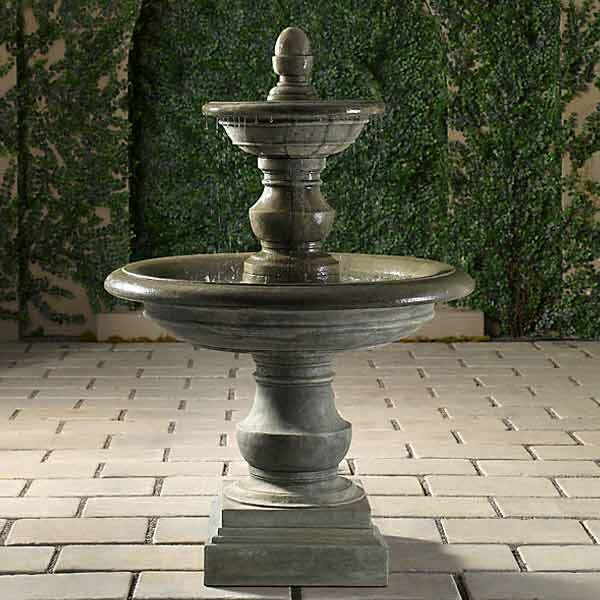 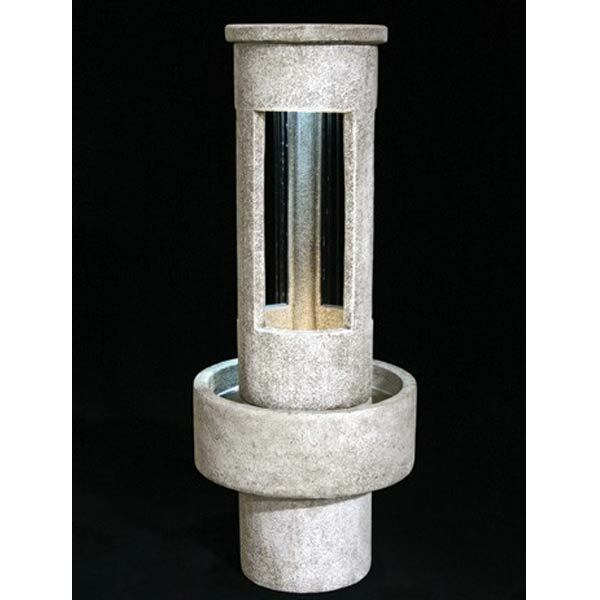 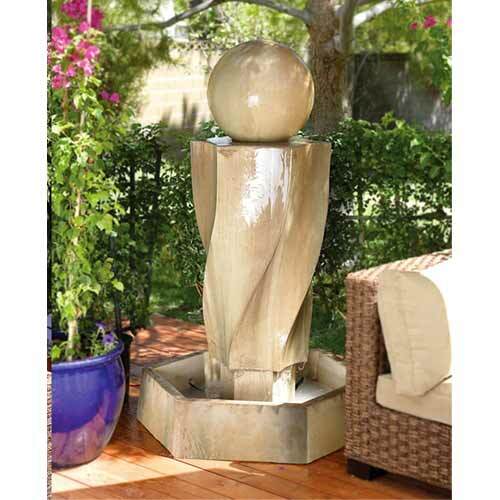 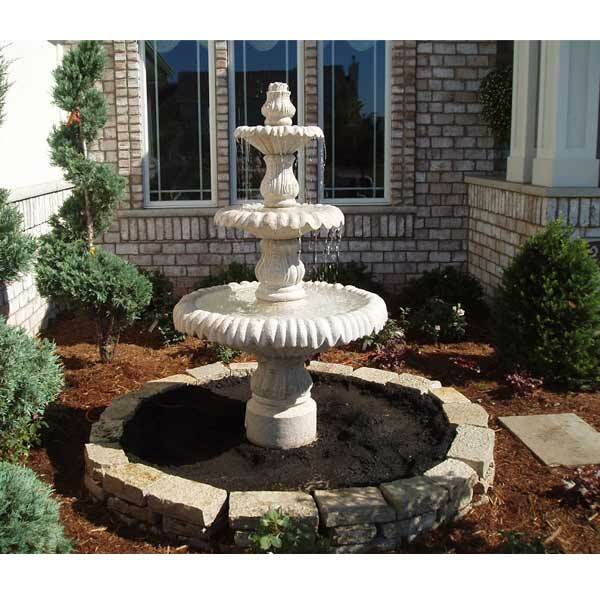 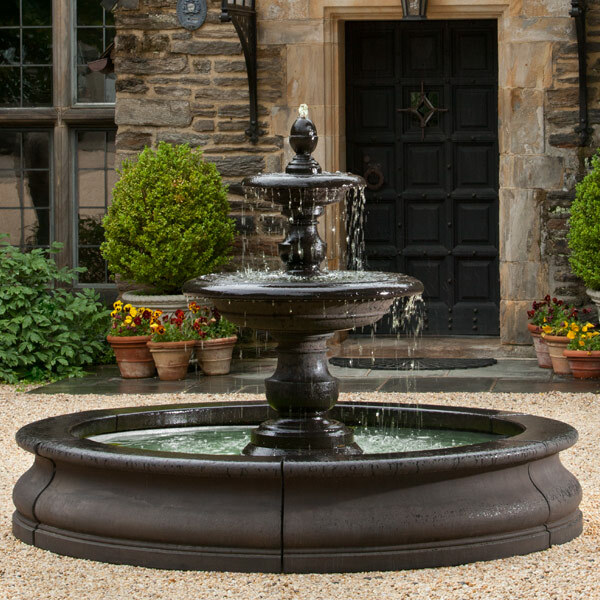 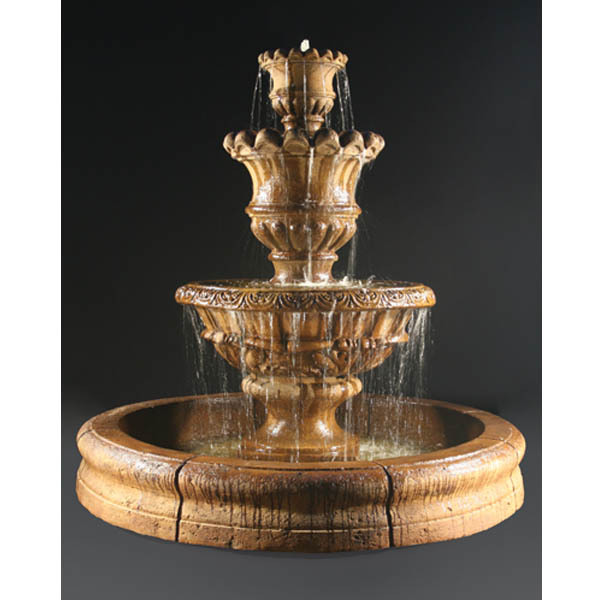 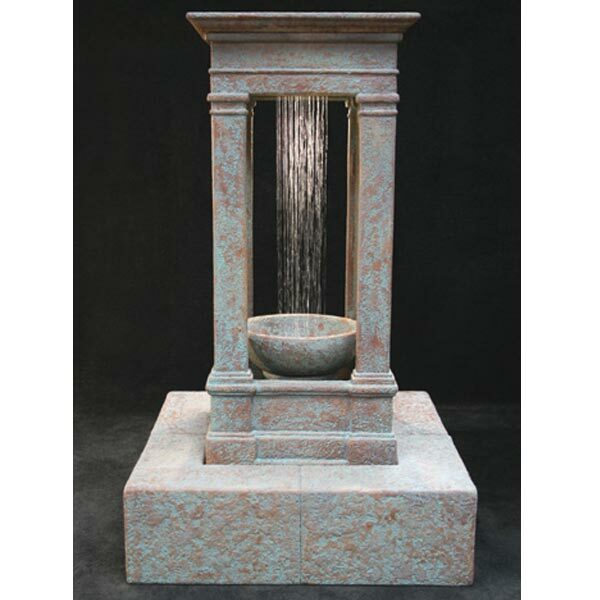 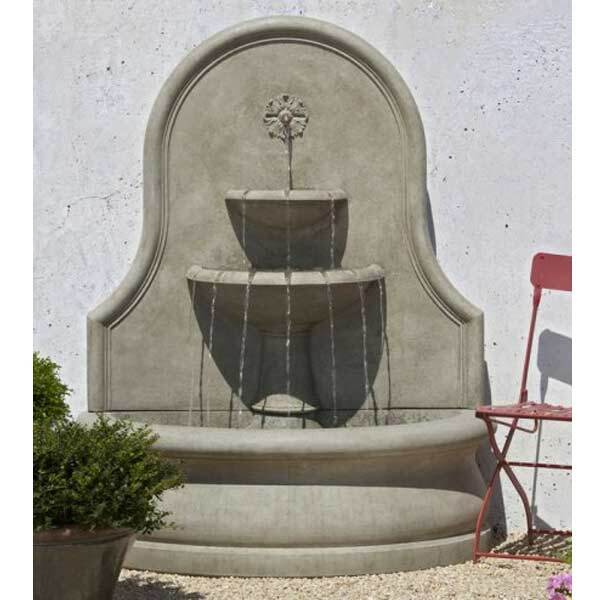 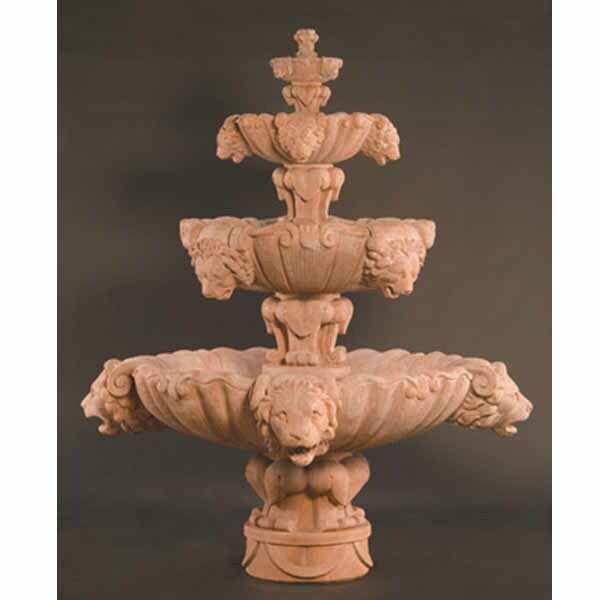 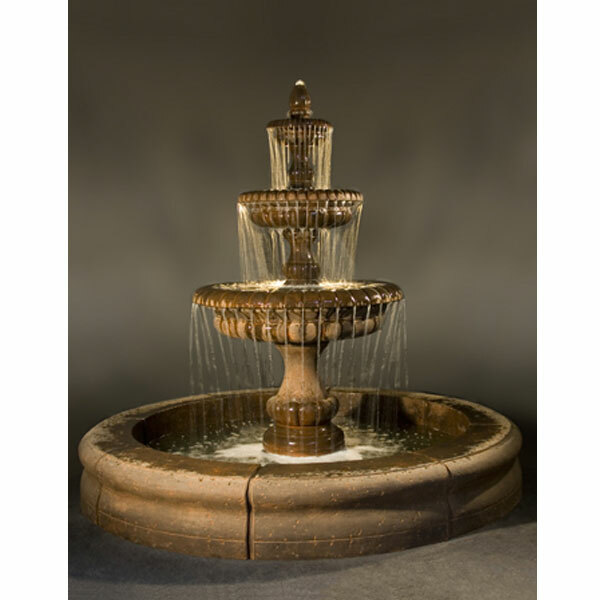 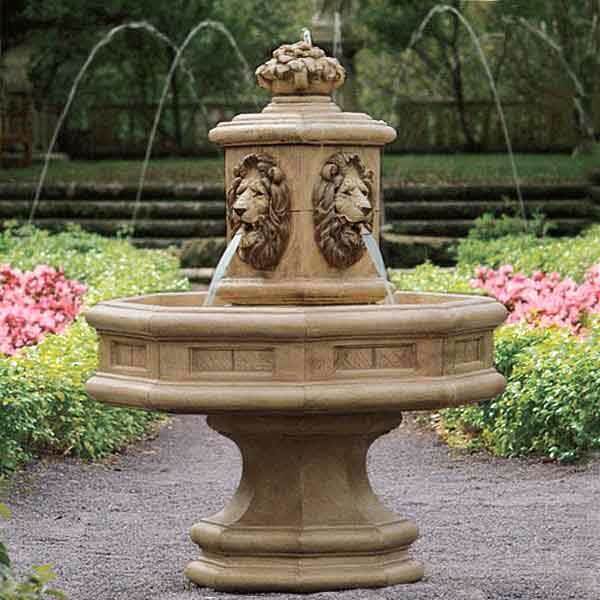 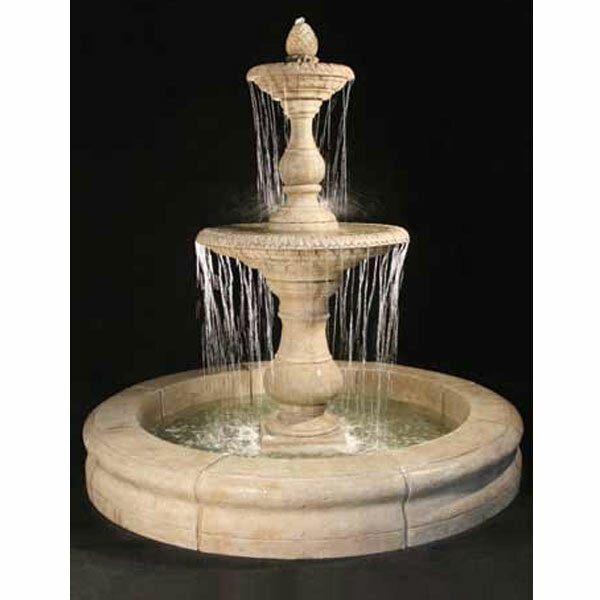 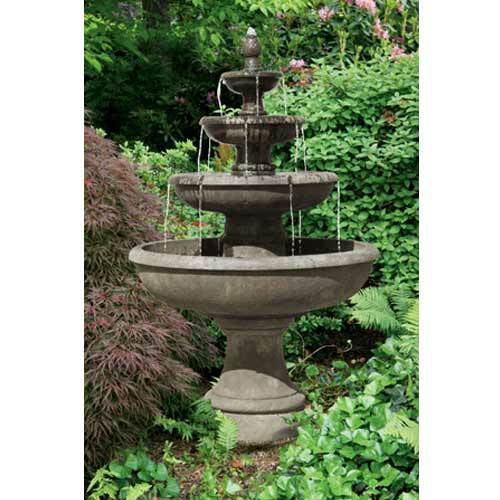 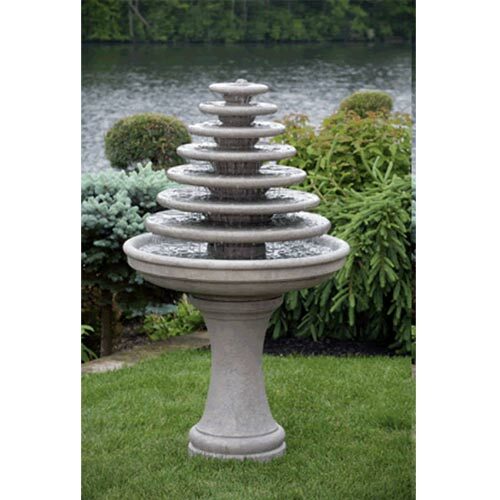 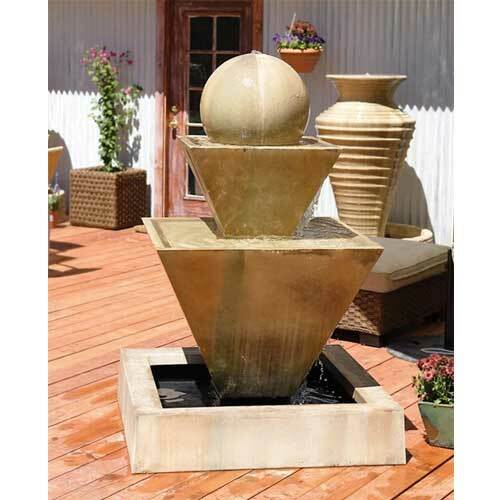 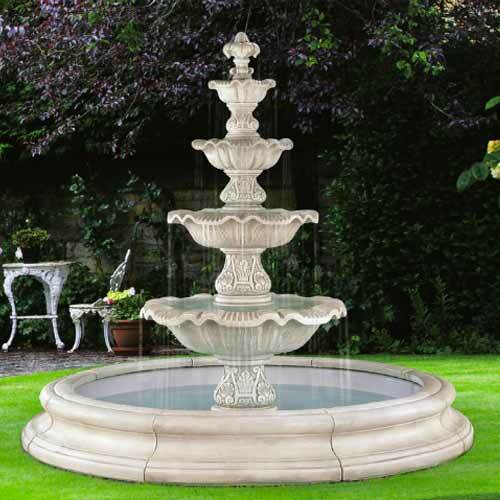 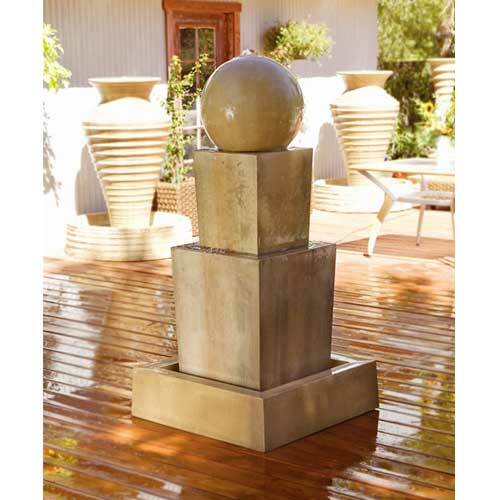 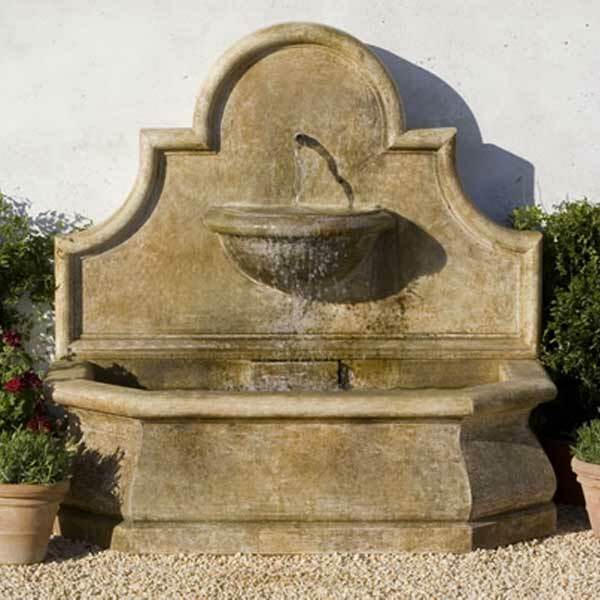 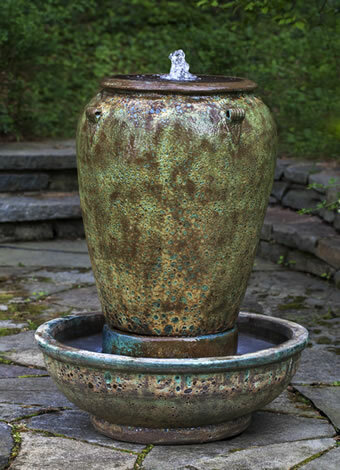 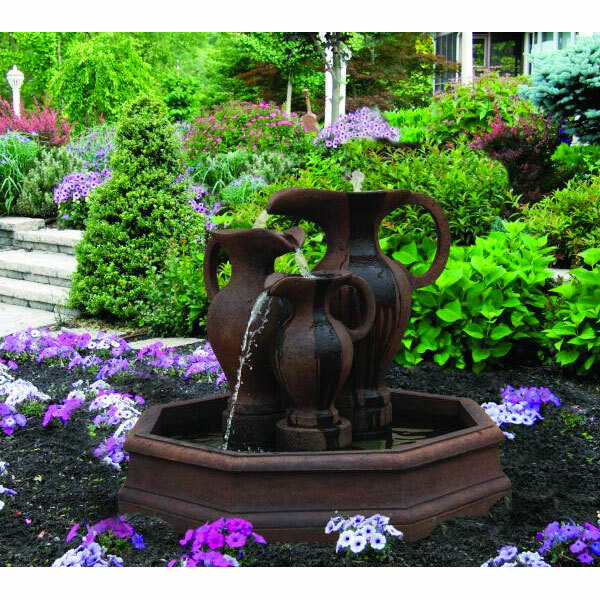 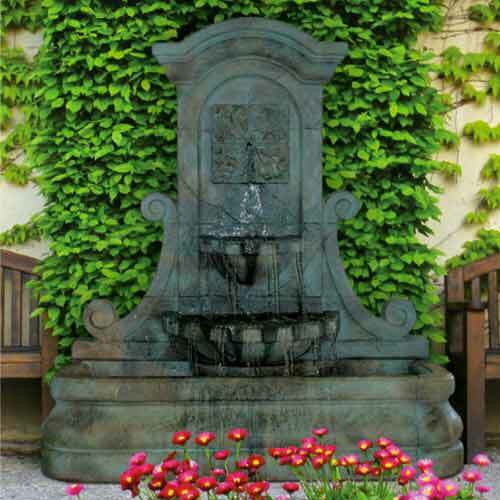 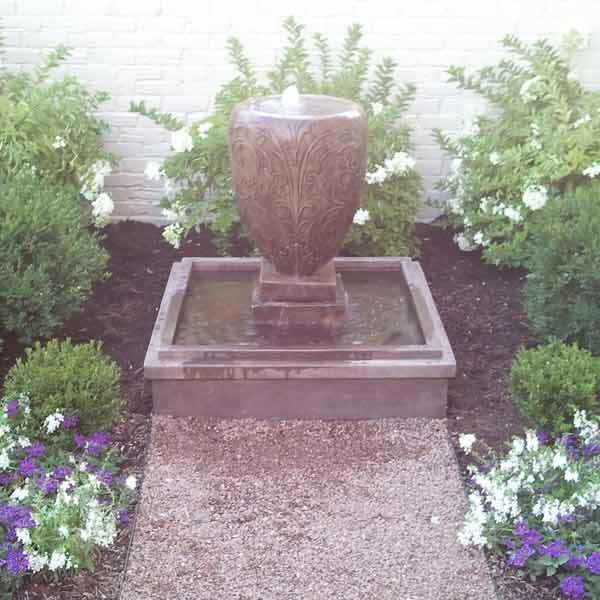 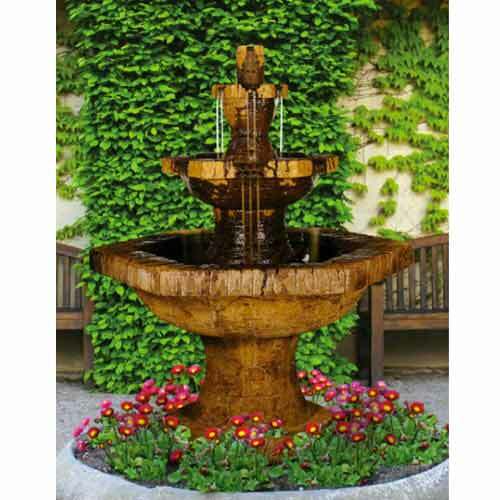 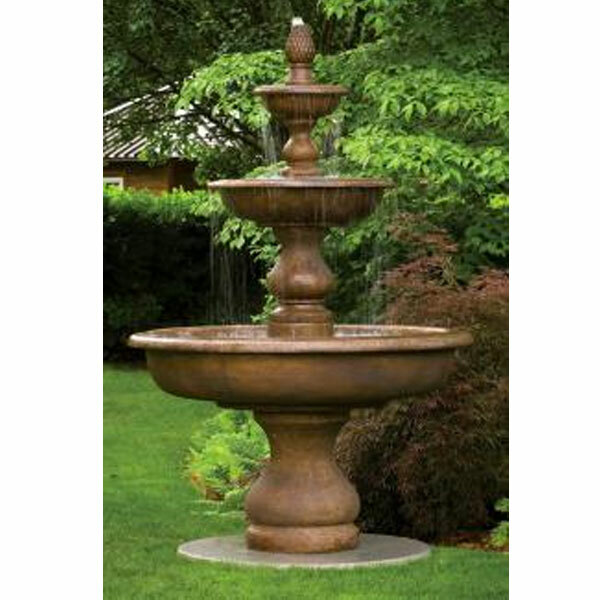 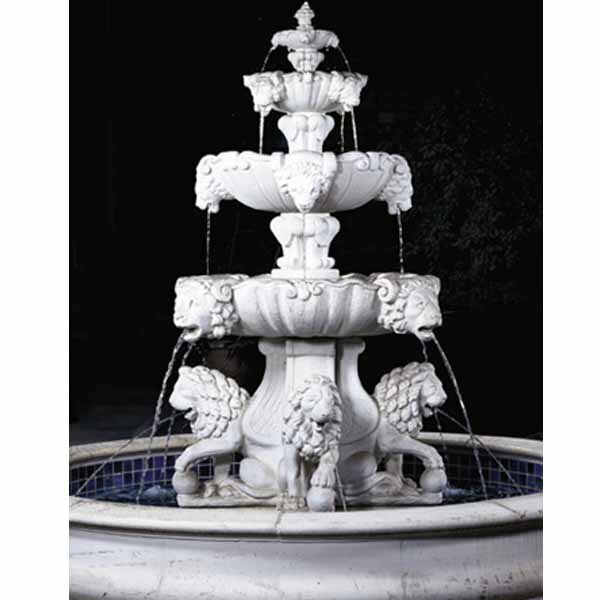 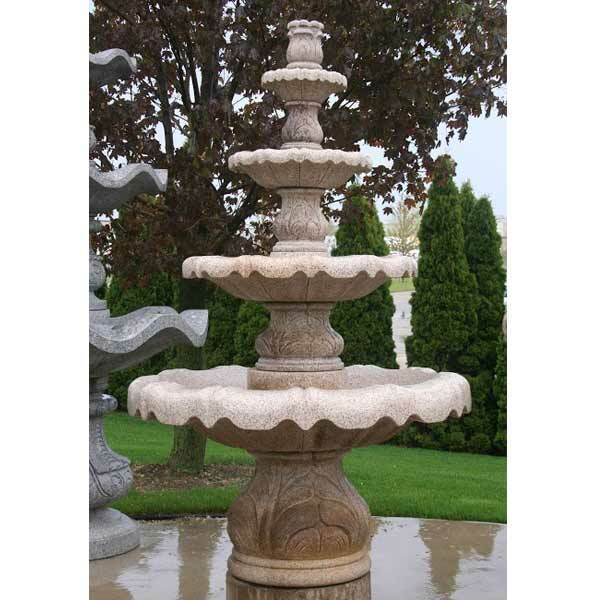 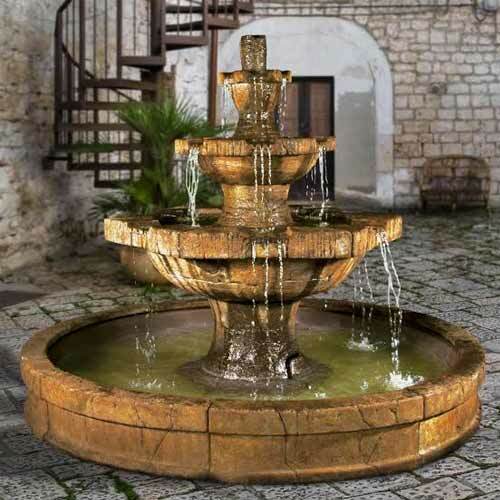 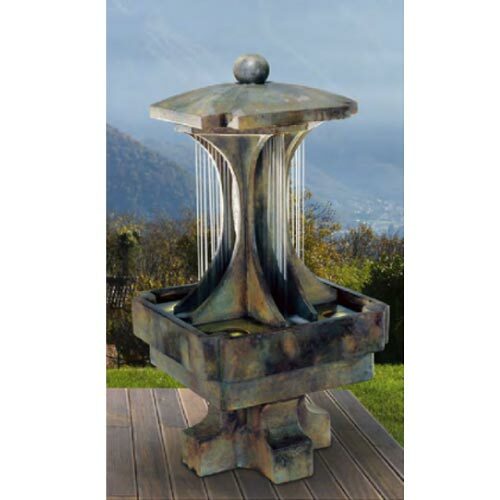 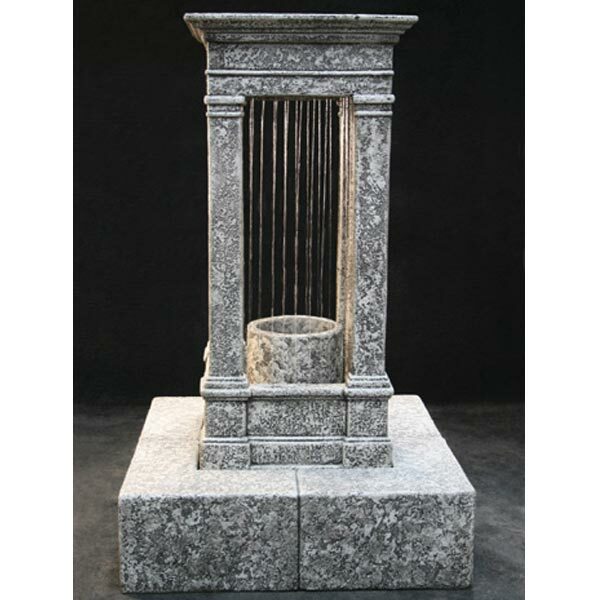 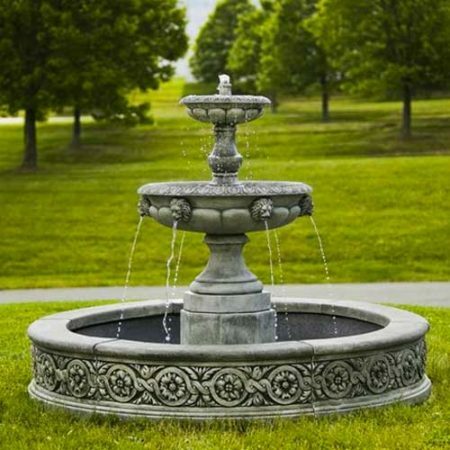 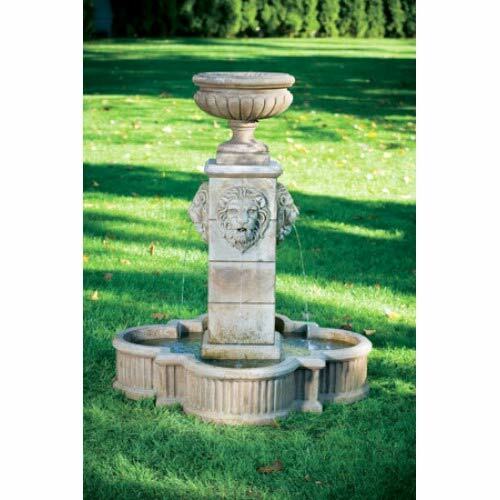 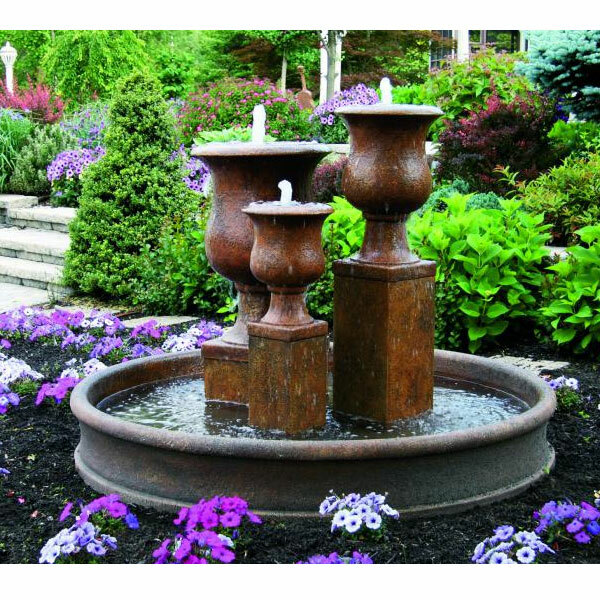 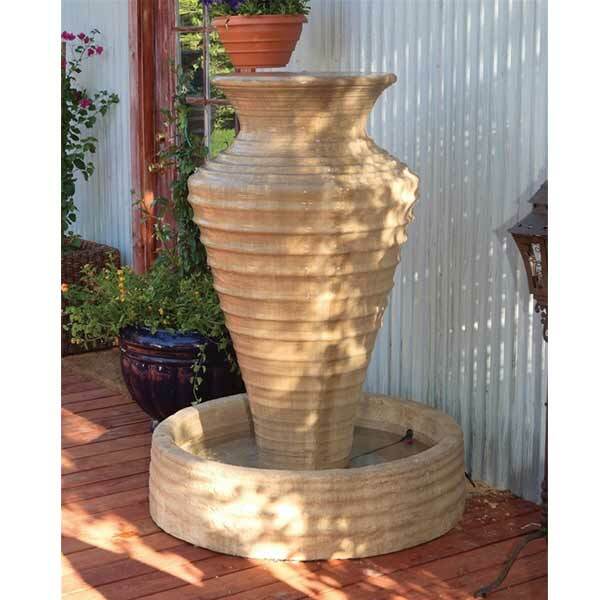 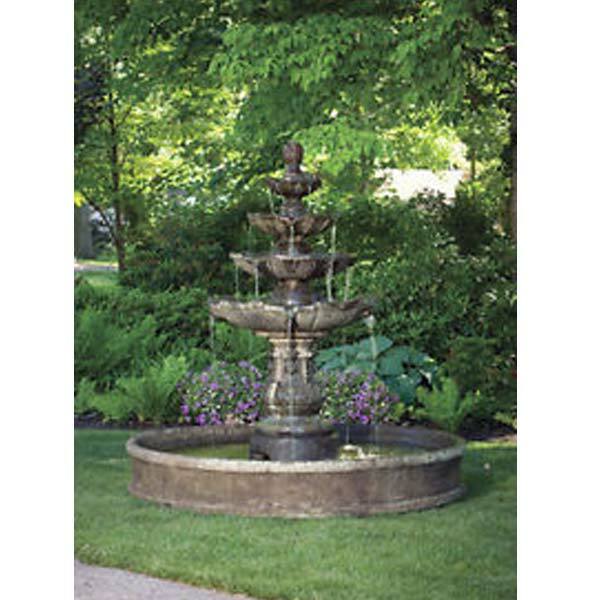 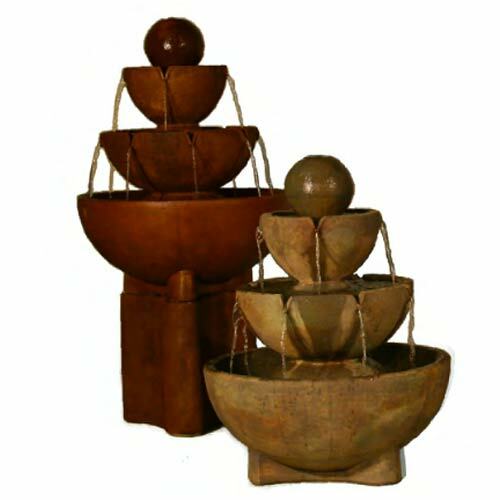 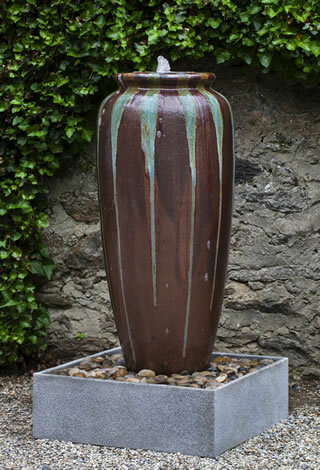 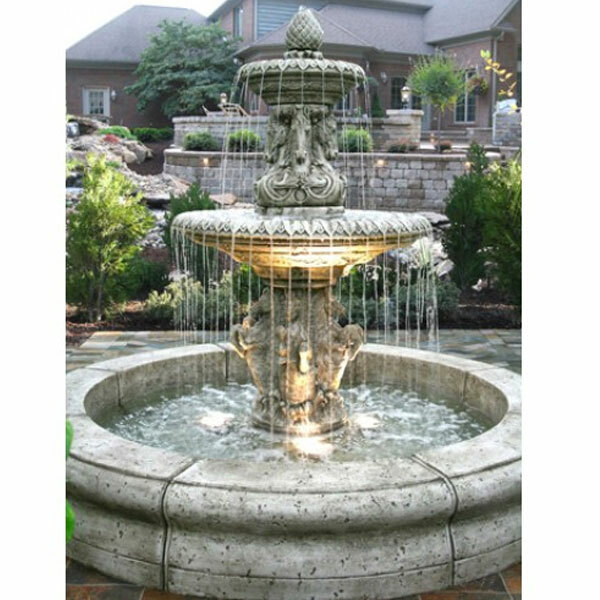 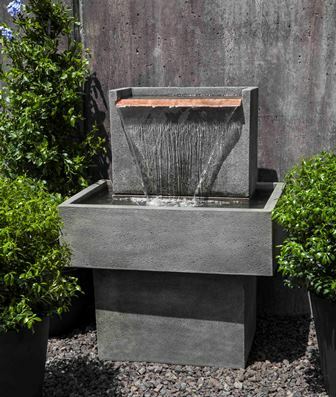 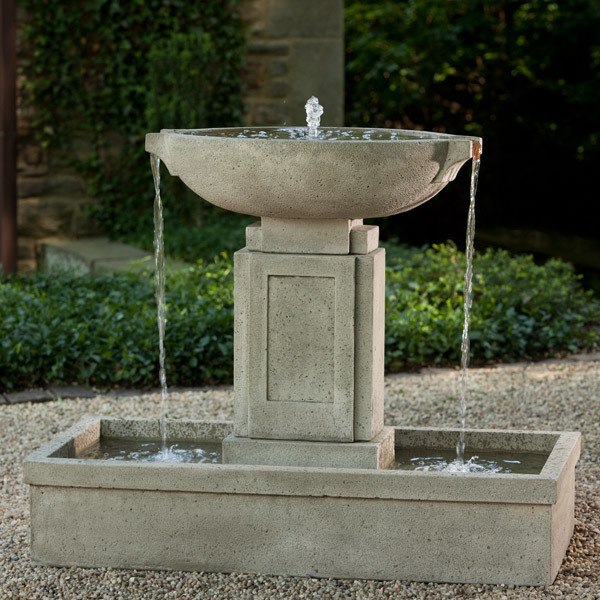 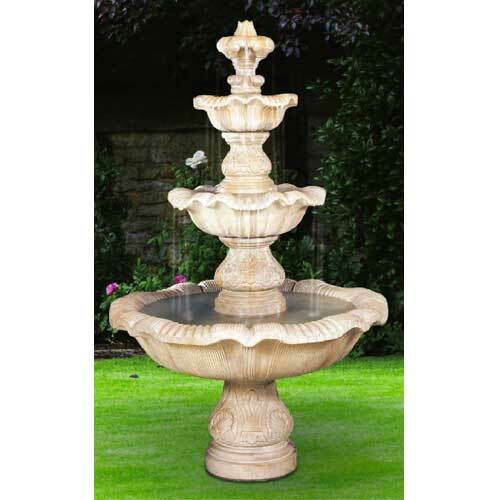 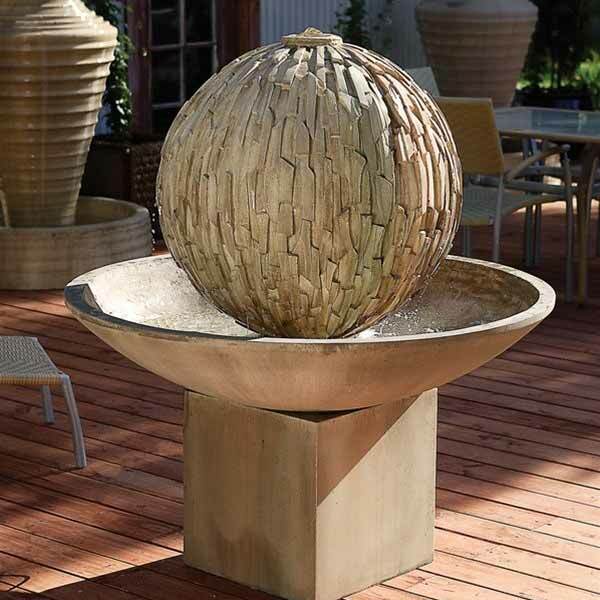 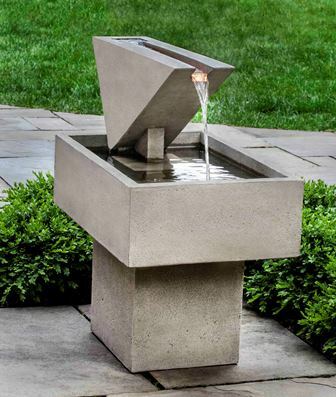 Massarelli Vicenza Fountain with pool 3683 FREE SHIPPING!